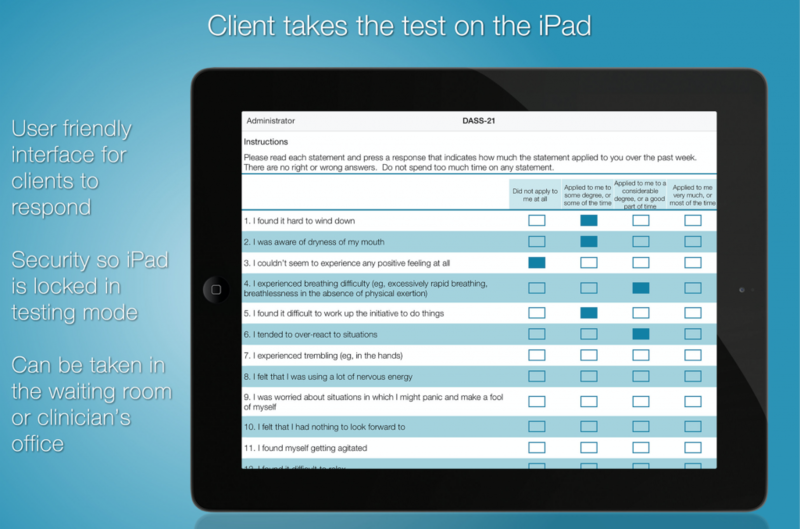 The NovoPsych WebApp does everything the iPad app does but works on ANY internet enabled device (e.g. laptops, smartphones). 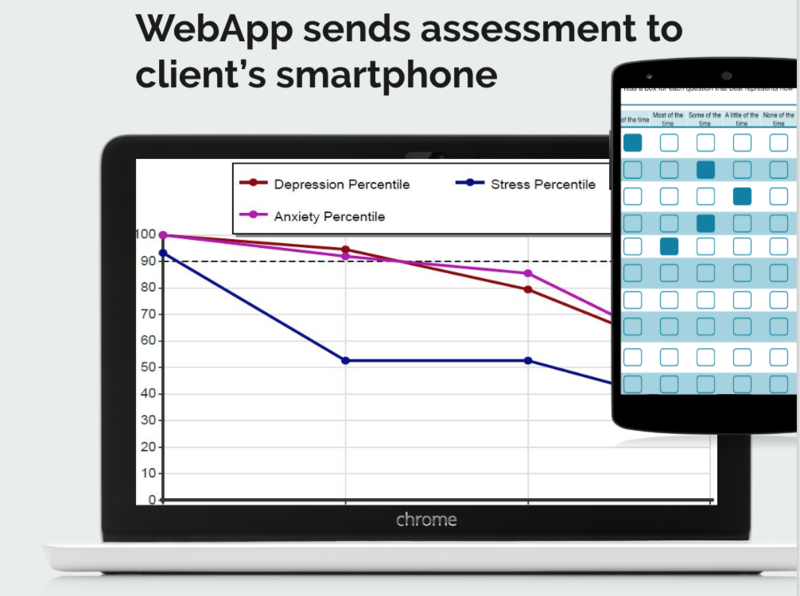 With the WebApp, you can send assessments from your laptop to the clients smartphone. If you’re wanting clients to complete an assessment at home, just email it to them in a secure email link. You’ll receive the results as soon as they’re done. 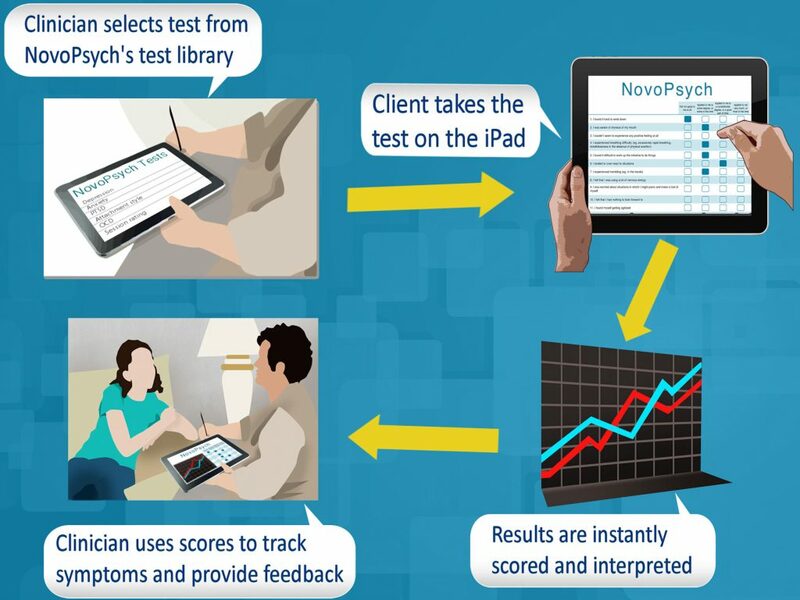 NovoPsych instantly scores your assessments saving you precious time and giving you useful interpretations. 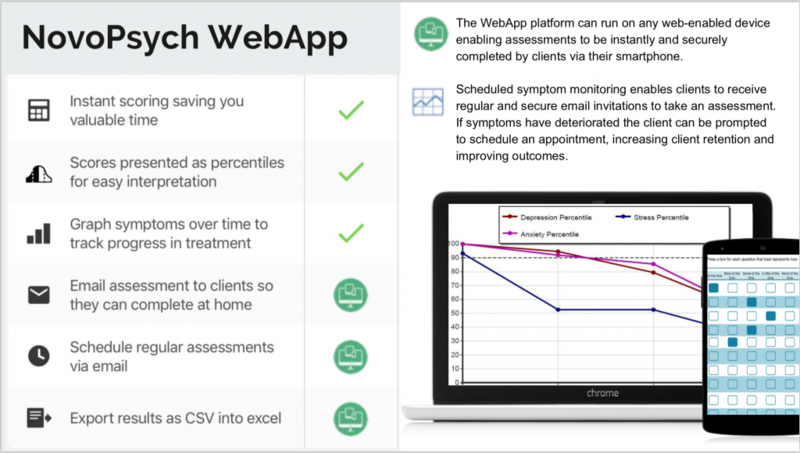 Scores are presented as percentile ranks, comparing your clients scores with normative data.